Some careers seem glamorous, and working for an airline while jet setting around the world might sound near the top. Today Betty Thesky from Betty in the Sky With a Suitcase tells us tales of what REALLY happens when you board a plane. We'll talk investing stories at 30,000 ft., why you don't take Ambien and alcohol together, and much more. 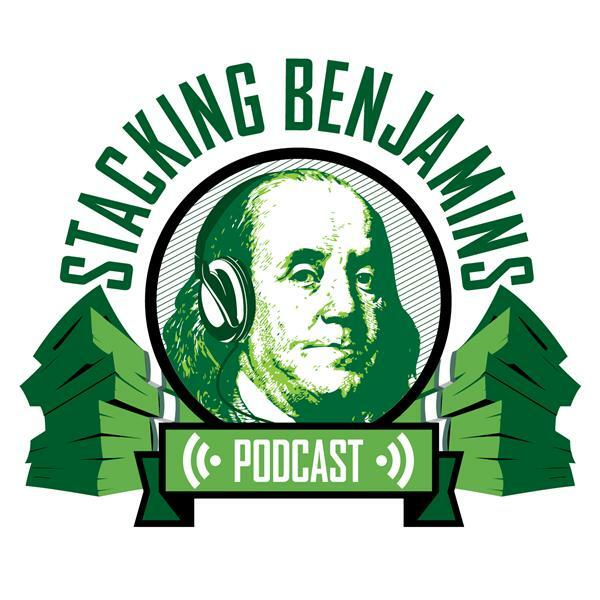 Of course, we'll have financial headlines, answer your letters, and diving into Doug's financial trivia also in this awesome rewind episode of the Stacking Benjamins show.